Bits-N-Pieces was established in 1990. 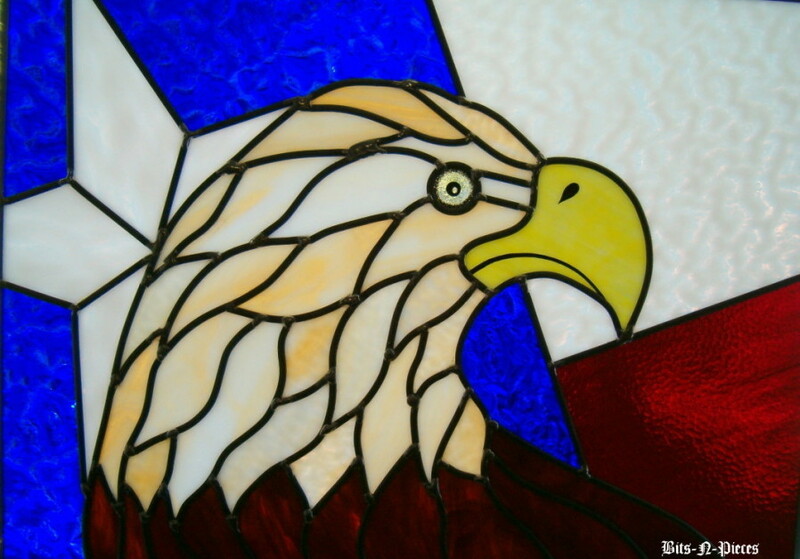 We specialize in custom stained glass windows, and take great pride in the quality of our work. Techniques used lead, copper foil, and hand painting. Send us a photo and we can transform it into a stained glass panel. All of our work is custom designed to your specifications, our prices will vary depending on the design and type of glass used. 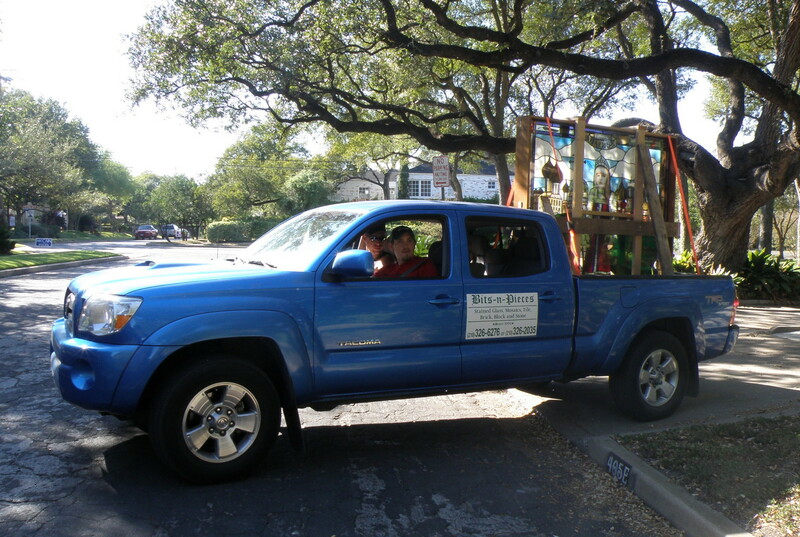 We do work for churches, commercial buildings, and homes. We install new window panels, transoms, side lights, door panels, and also perform repairs and restorations. We Want the Best For Our Customers !! !